From my point of view, the best hotel points for this is Marriott points. The usual conversion rate is as follows. 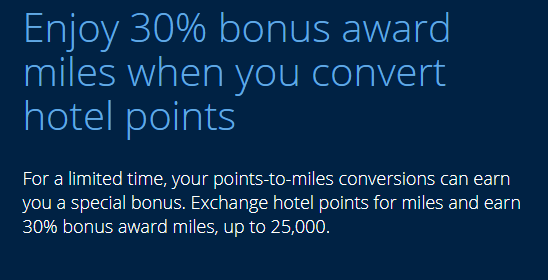 And you can get 30% bonus (up to 25000 miles) during this promotion. 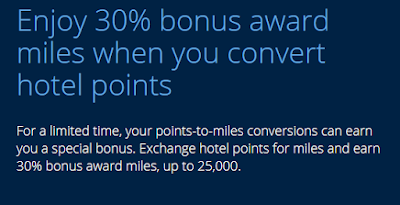 If you don't have enough Marriott points, you can use SPG (1:3 to Marriott) or AmEx MR (2:1 to SPG) points.